The Paulaner brewery and the Veranstaltungsforum co-host the ‘Fürstenfelder Salvator’ each year – the snappiest strong beer festival in the region. 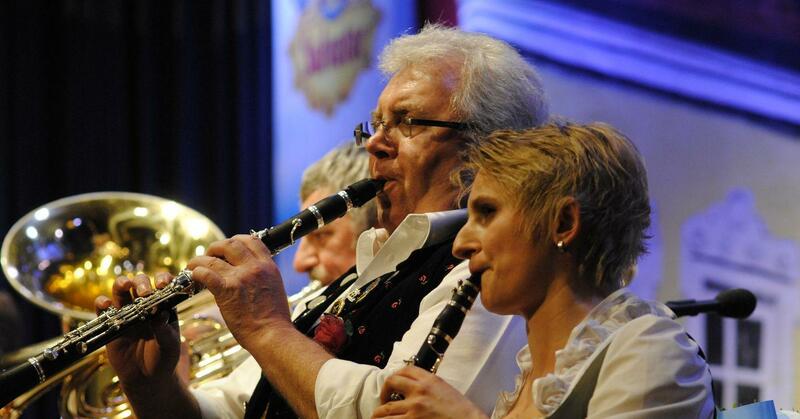 Authentic Bavarian brass music, traditional Gstanzls (mocking songs sung in dialect), original Salvator beer and a sarcastic Lent sermon make for “an authentic Nockherberg atmosphere” (SZ). A further highlight is the short guest appearance by the current winner of the Paulaner Solo cabaret competition!